Weekly Roundup: SamTrans service changes, Street food festival & Audio Convention – Peninsula Moves! SamTrans Service Changes Debut This Week: As part of its regularly-scheduled service changes, SamTrans increased evening service on its Route 122 bus line on Aug. 9. SamTrans adjusts scheduling and service operations three times a year to take into account changing traffic impacts, travel patterns and bus operator availability. The changes make SamTrans more efficient and reliable for customers using the service. Route 122 was one of 11 bus lines that had its service and schedule tweaked to improve on-time performance. 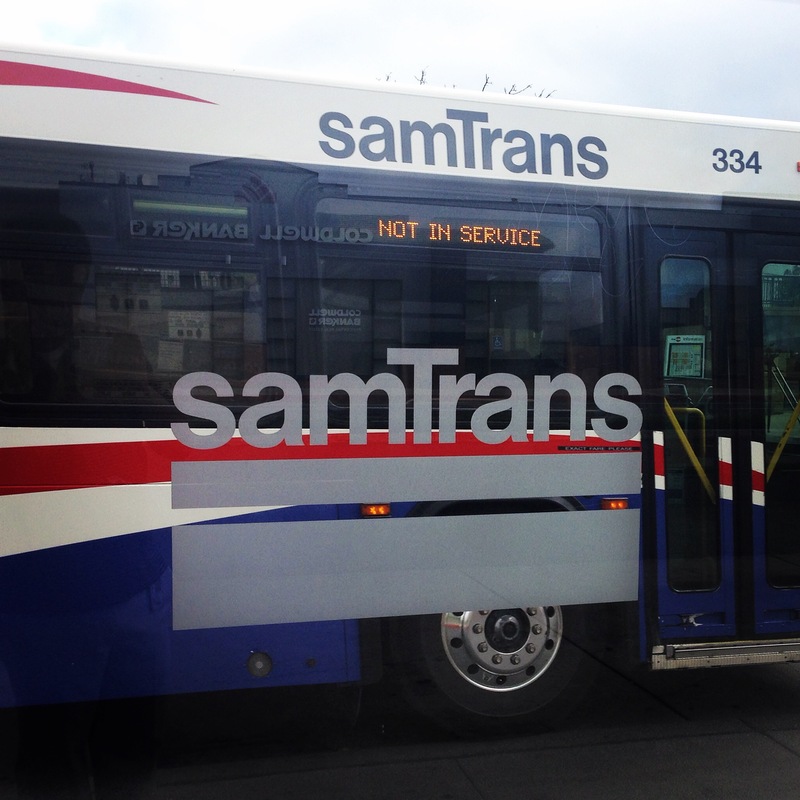 A detailed list of the service changes to line can be found at the SamTrans website here. Foodies Unite in San Francisco: Pier 70 in San Francisco will be transformed into a haven for culinary connoisseurs this weekend as part of the 7th Annual San Francisco Street Food Festival. More than 80 owner-operated local food vendors will be dispensing their wares at the site in the city’s revitalized Dogpatch neighborhood. The free event (donations will be accepted to benefit La Cocina, a local organization that incubates aspiring culinary businesses) is scheduled to last from 11 a.m. to 6 p.m. on Saturday and Sunday. Roughly 80,000 people are expected to attend the event, which will feature a roster of La Cocina-assisted vendors, many from immigrant and minority communities. From Filipino-inspired BBQ dishes to Banh Mi plates and tasty Indian creations, there will be an assortment of options for festival-goers of all stripes. Public transportation passengers travelling on Caltrain can transfer at the San Francisco station to Muni’s T-Third line, which will carry them directly to the festival site. Audio Convention Returns to Millbrae: Audiophiles will have plenty to chat about this weekend, as one of the longest-running gatherings devoted to innovative sound systems is set to take place in Millbrae. The 6th Annual California Audio Show gathers industry officials from across the country to discuss new technologies related to stereos, headphones, home entertainment systems and more. There will be more than 120 different brands on display at 50 stages set up throughout the Westin-SFO hotel. The event kicks off at 10 a.m. on Friday and will last until 4 p.m. on Sunday. The Westin is located about a half-mile walk from the Millbrae Transit Center, which serves both Caltrain and BART passengers.